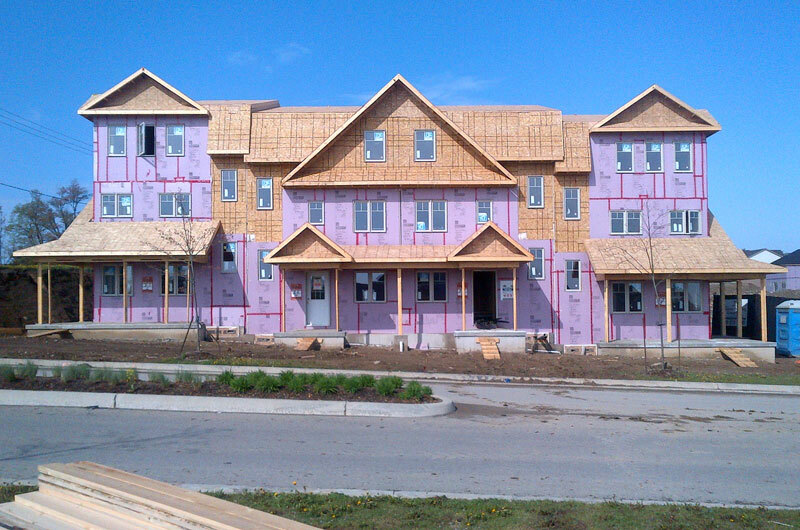 We are a large framing contractor in Southwestern Ontario, who specialize in framing full residential subdivisions, apartment buildings and condominiums, as well as commercial and institutional buildings. We pride ourselves in our workmanship, from that with which we have built our reputation on. We always complete our projects in a timely manner, according to our contract. We have a safety policy manual and comply with all safety training qualifications. Safety is our number one priority. Please email or call Jason for a quote today! No project is too big or small for The Contract Framing Group Inc.
We’re a proud member of the Stratford & Area Builders’ Association. The Contract Framing Group Inc.